If you need to lose 10 pounds or even 150 pounds; We Can Help! The Medical Weight Loss Center at South Jersey Life Management can provide you with the tools and guidance you need to reach your weight loss goals. We have 2 locations: South Jersey and Center City Philadelphia. 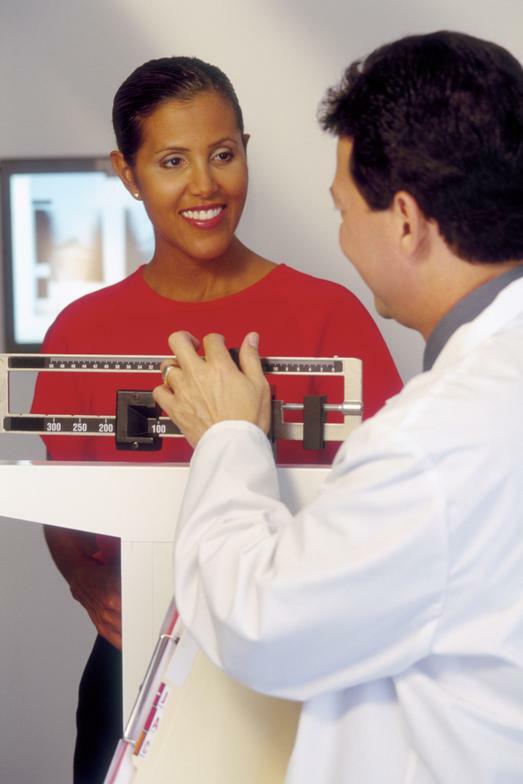 Our physicians have combined experience of over 30 years in helping patients lose weight. We can develop a program that is right for your health, weight loss goals, and lifestyle. 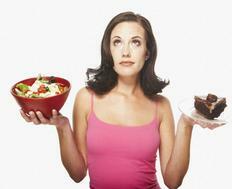 Our maintenance program also ensures that you keep your weight off. We understand the many issues that surround your decision to seek help in losing those unwanted pounds. We will assist you to become healthier and to have more energy. 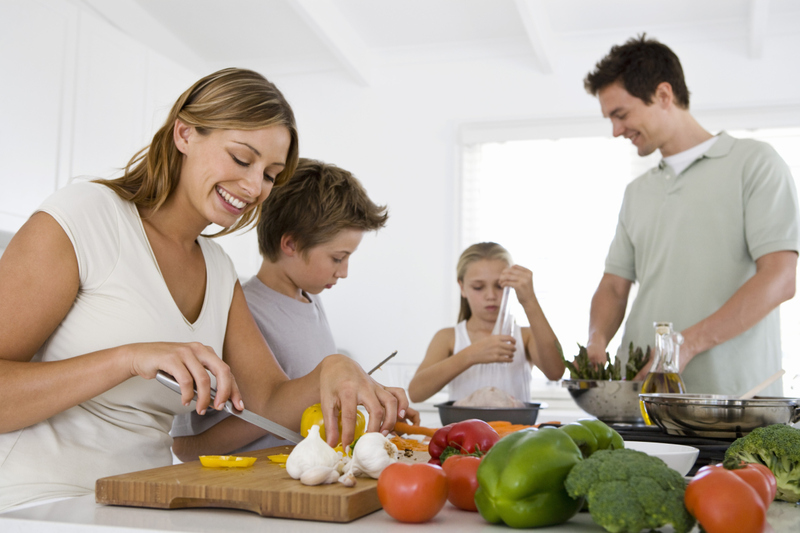 Through your visits with one of our physicians, you will learn to make better choices as it relates to your diet as well as the behavior changes that will help you maintain your weight loss.